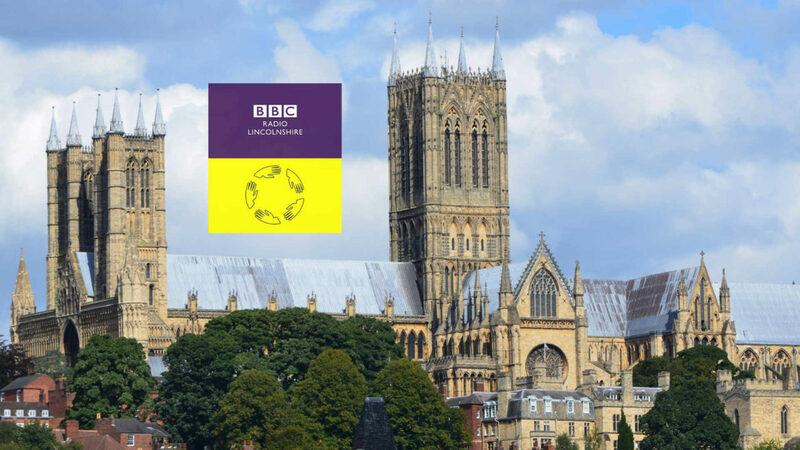 CEO Steve Gelder will be sitting with a panel of judges for the first BBC Radio Lincolnshire Make a Difference Awards. The closing date for the awards is fast approaching, so please get your applications in by 31st December to be considered. Inspiring Young Person of the Year – Awarded to anyone aged between 13-25 who is an inspiration to both young and old. Call of Duty – Presented to a member or team of emergency service personnel, NHS staff or the armed forces for commitment to their profession. Carer of the Year – Someone who cares for an individual or group of people on a regular basis. Good Neighbour of the Year – Awarded to an individual or organisation that helps make their community a better place to live or work, either on a regular basis or through a single act of kindness or courage. Fur’ever Friend of the Year – An individual or group who goes out of their way to care for animals. In addition “The Yellowbelly Award” will be presented to the overall winner who scores the highest marks out of the five category winners. The permanent home for the Princess Royal Training Award is our reception desk at head office, where it will be proudly displayed to all our guests. 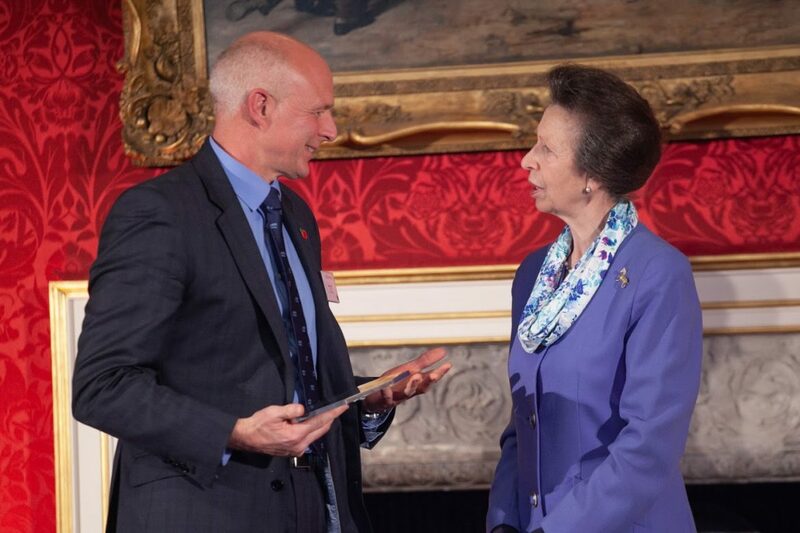 City & Guilds Group has today released the names of 48 businesses commended by the 2018 Princess Royal Training Awards. 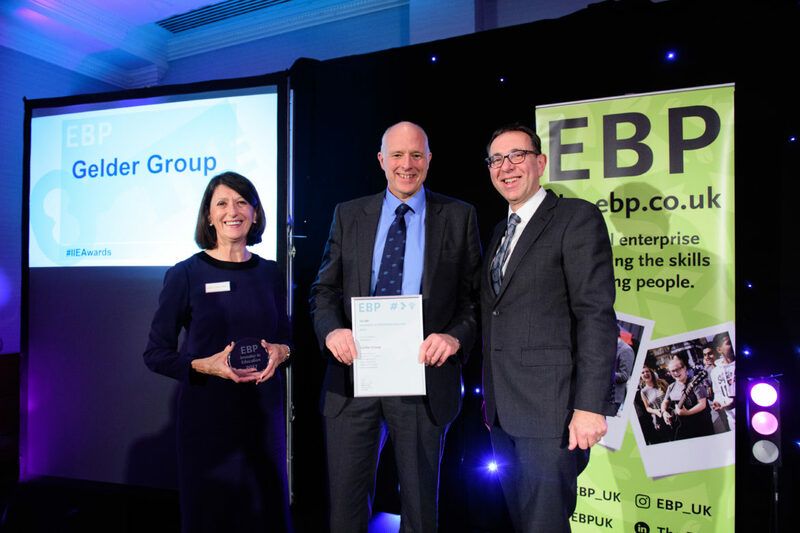 Other companies given the prestigious award included River Island, John Lewis, RBS, and the Royal Air Force in recognition of their outstanding training and development programmes, which have directly resulted in commercial success. From apprenticeship schemes, to gamified e-learning, to health and wellbeing programmes, each of the recipients had to display a unique dedication to developing their workforce. 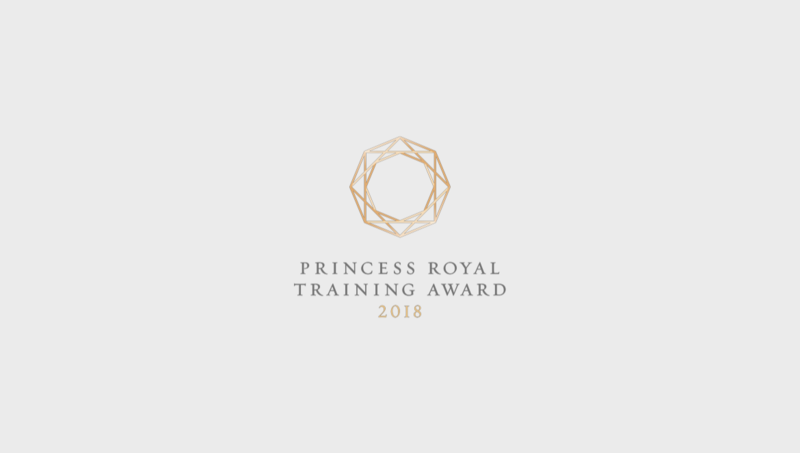 Congratulations to all 48 organisations who have achieved the Princess Royal Training Awards standard of excellence this year. Once again, it is evidence of the very real benefits that investing in staff development can bring to employers, large and small, private, public and not for profit. 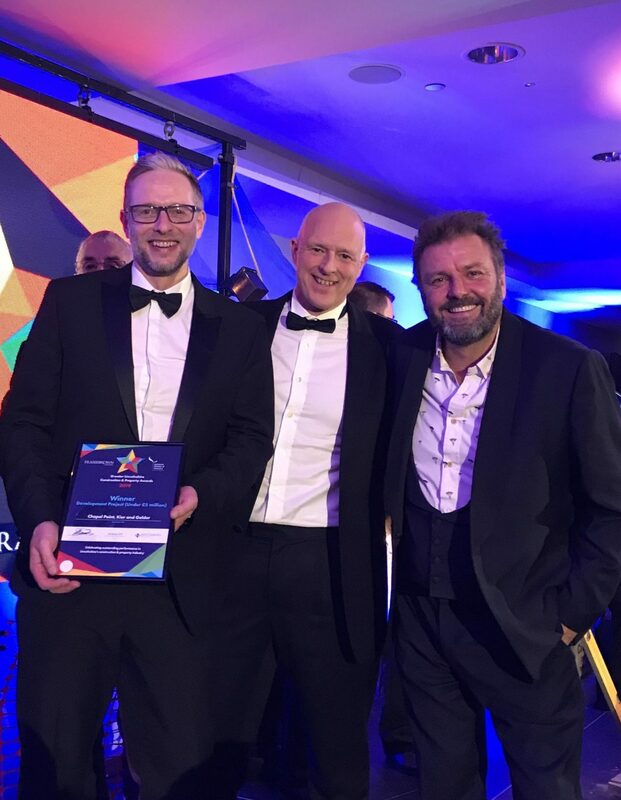 At a time of increasing economic uncertainty and reduced investment into workforce development it is great to see critical business issues being addressed through impactful L & D. Through the Awards we highlight excellent examples of training that have already proved to be effective and we encourage others to build on their success. 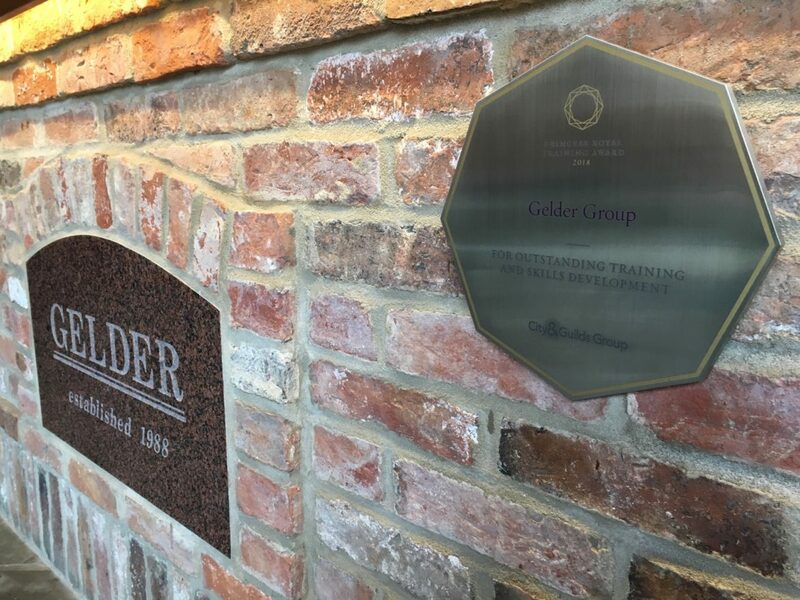 At Gelder Group we believe in training staff from within and progressing them through the organisation, we have a very established and successful apprenticeship programme which has been created to train and develop our staff. Myself and the rest of the Senior Management Team are thrilled that this has been recognised by such a prestigious award. 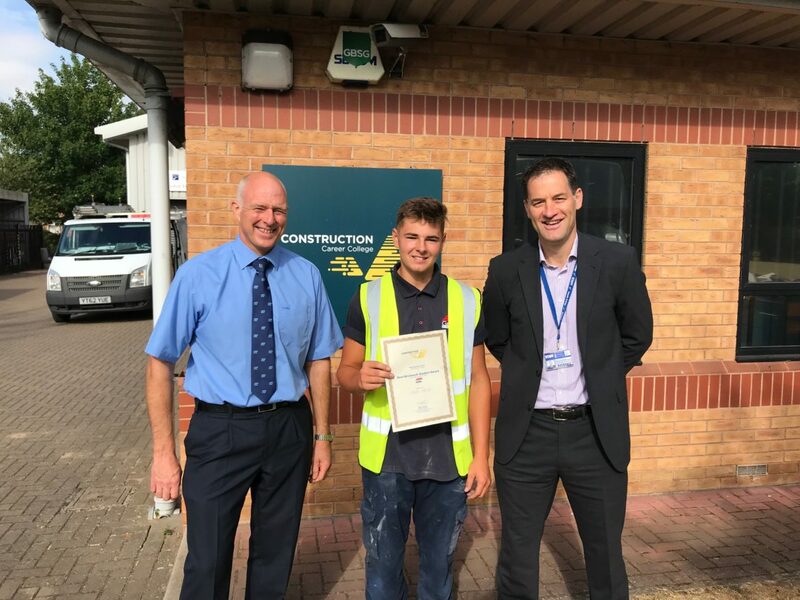 My hope is that this award will further highlight the apprenticeship programmes available in the construction sector, which is so needed. For more information about our apprenticeships, visit our dedicated apprenticeships page. Handover of ISO certificates. Paul Jackson and Stacy Williams. 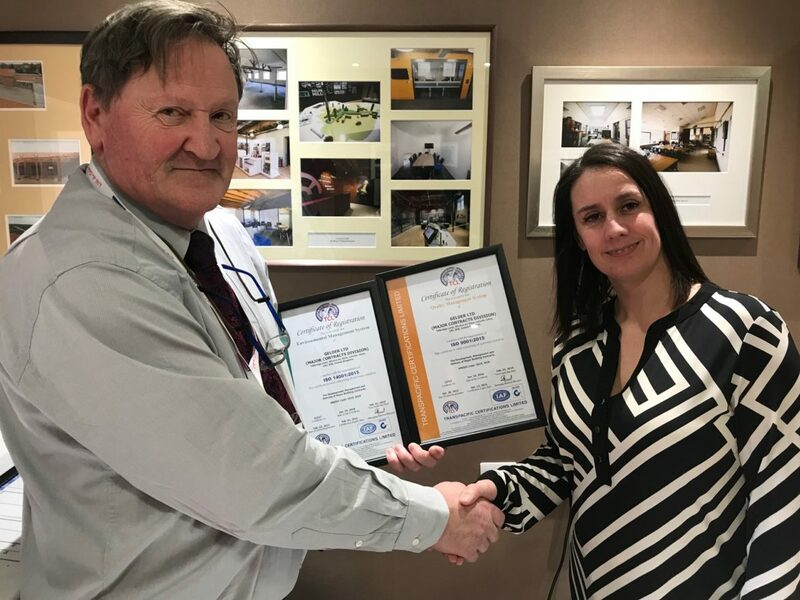 On February 2nd, the Gelder Group Major Contracts team were awarded certification for a successful transition to ISO 9001:2015 (Quality) and ISO 14001:2015 (Environmental) as well as maintaining governance to the OHSAS 18001:2007 (Health and Safety). There are currently 6,000,000 companies with certification to these standards but only 17% of these (as of 15th January 2018) have been certified to the new standards. In addition to this great news, Major Contracts is the 1st to gain the ISO 14001:2015 accreditation within our auditing company, which is a great achievement. If you would like to know more about our professional certifications, please get in touch. Kevin Manterfield (Gelder Group Major Contracts Director) and the Duke of Devonshire at the award ceremony. Photographed by Ashley Franklin. 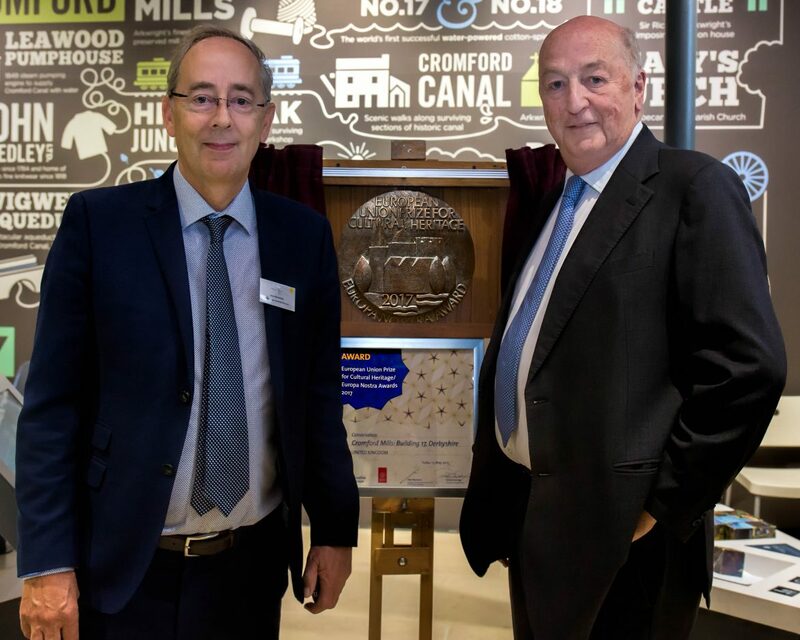 Thursday 19th October saw the unveiling of the prestigious award given to Cromford Mill Building 17 by the European Union prize for Cultural Heritage. 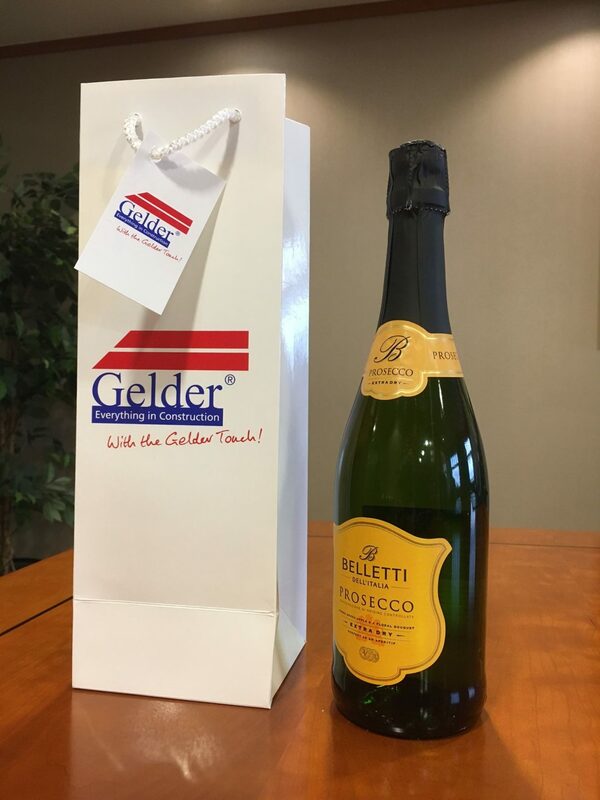 Kevin Manterfield was there on behalf of Gelder Ltd and welcomed the Europa Nostra Award to our portfolio. Building 17 is an incredible property filled with many historic values and we are delighted to have been involved in this project. 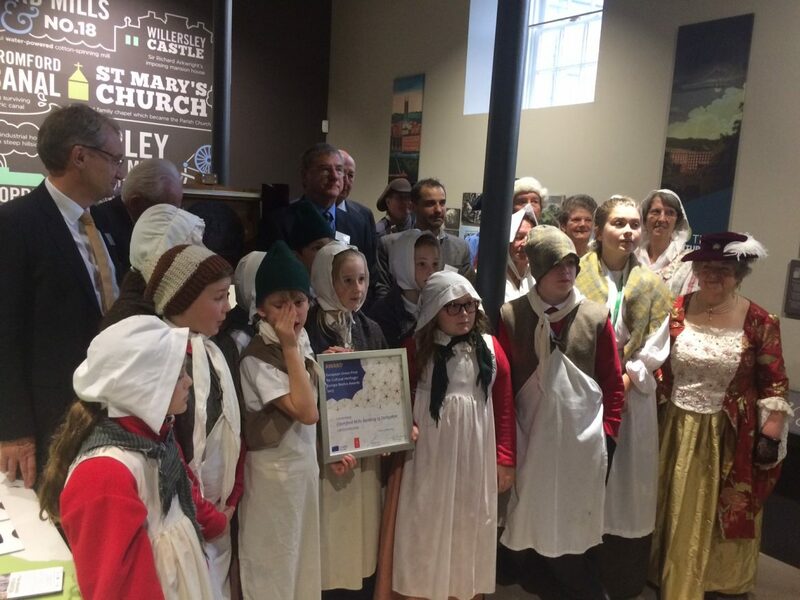 Children wearing traditional period clothing at the award ceremony. 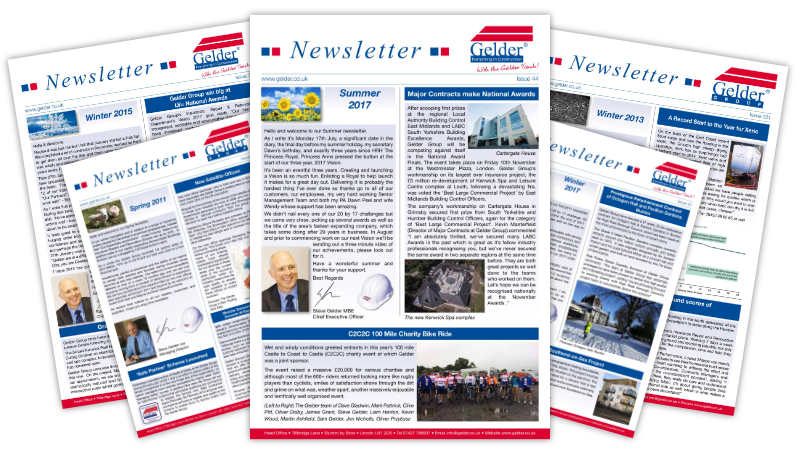 For more information about the Cromford Mill project, see our case study, or get in touch.